It's been a busy couple of weeks for us! 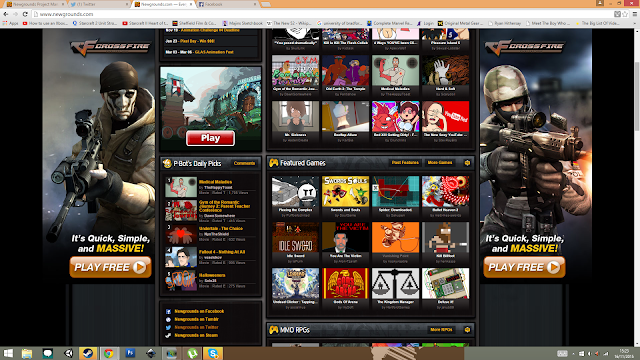 Not only have we been busy preparing a new build of the game that included some handy hints to help players navigate around our massive galaxy, we then decided to upload the latest build to Newgrounds and to our surprise they put it on the front page. A huge thanks to however it was at Newgrounds that saw something in our game and put it up there. I had visions of the game getting 20,000 hits in a few days and it all blowing up. However it didn't set the world a blaze. The views came in thick and fast for a while but it never really took off like i had hoped. Probably the main reason was that it was not anywhere near finished. But we wanted to test the waters, see if people where interested in the concept and all in all I think we had a positive response. We also took part in the awesome Ga-Ma-Yo in Leeds, an event that draws game makers from Yorkshire together for an awesome night of drinking and showing of our latest games. 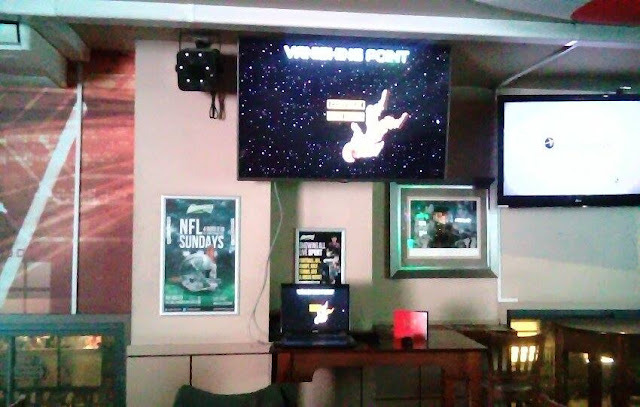 The event was a real success and the best event we have taken Vanishing Point to. We met a bunch of great people and had fun trying out everyone's games. cant wait 'till the next one!